PRX » Series » What's to Love About...? 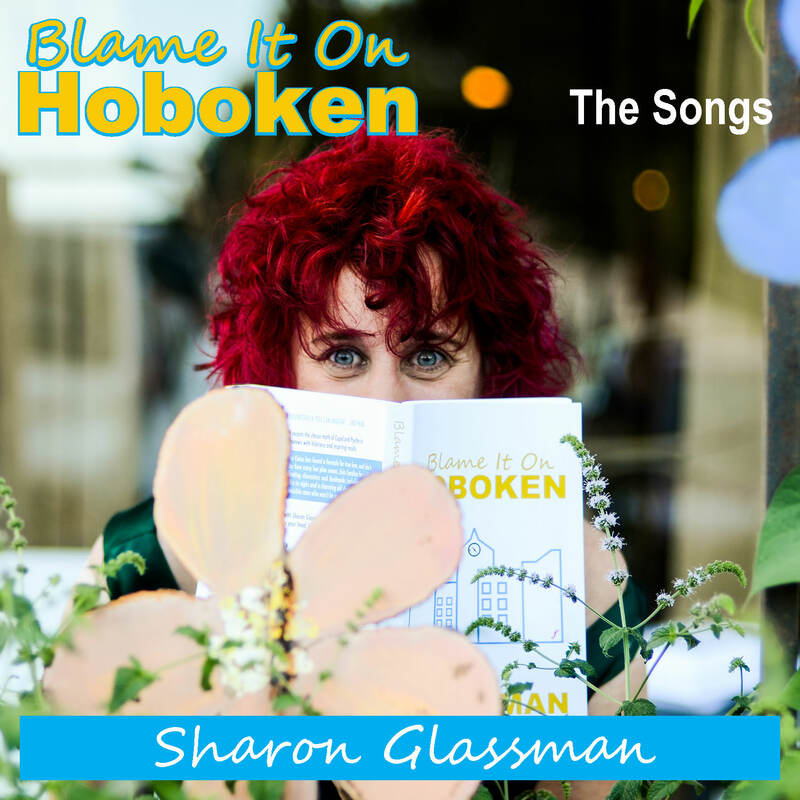 A year-long series of timely topical humor essays by Gracie-Award winning humorist Sharon Glassman on subjects worthy of our ear and affection, inspired by the Frank Sinatra Centennial. Your requests welcome. What's To Love About...is your destination for timely, funny, warmhearted essays (and a song or two) about subjects that deserve our love, but don't always get our attention. Is there a subject that you think deserves some love? Write to me and I'll create an essay on the topic you request. It'll be our creative collaboration 2.0 with a classical heart. Humorist Sharon Glassman helps listeners rethink your fund-drive as a fun drive with a small spelling shift that can boost their mood, big-time. 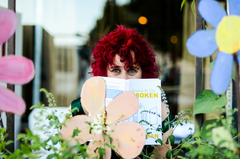 Happy Mother's Day Wishes with a preview of Sharon Glassman's song "Family Size"